Wood floors have long been used in a variety of buildings and homes throughout the years. It is still one of the biggest selling points in homes throughout the country. Wood flooring enhances the beauty, comfort, and value of your home. While wood is not the cheapest of floor coverings, it remains the preferred choice. 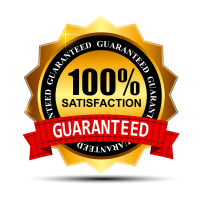 Whether you are looking for consultation and installation of your new hardwood floor, repairs and restoration of an older floor, or a simple clean and re-coat. Trust your hardwood floor project to the professionals at Allred's Floor Service. A hardwood floor is only as good as the contractor who crafts it. "You can't bid workmanship!" 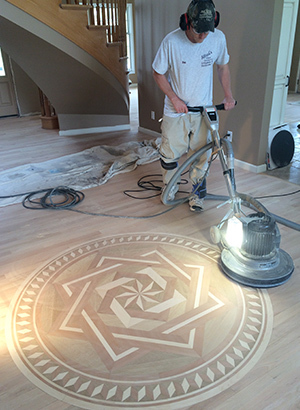 Allred's Floor Service has been offering quality wood floor service for four generations. Since 1952 we have been specializing in both residential and commercial work. We are skilled and experienced in all areas; from installation, sanding, refinishing and repairs. With our experience in the industry, you can expect nothing but the highest of standards and attention to detail. Contact Allred's Floor Service today at 217-774-4723 for a free estimate.